SOLIDWORKS World is a great place to learn new skills, network with peers and get inspired to create great designs, but after a full day of learning you might be ready cut loose and have some fun. One place where fun is near certainty is at this year’s Special Event, taking place Tuesday night, February 12th. 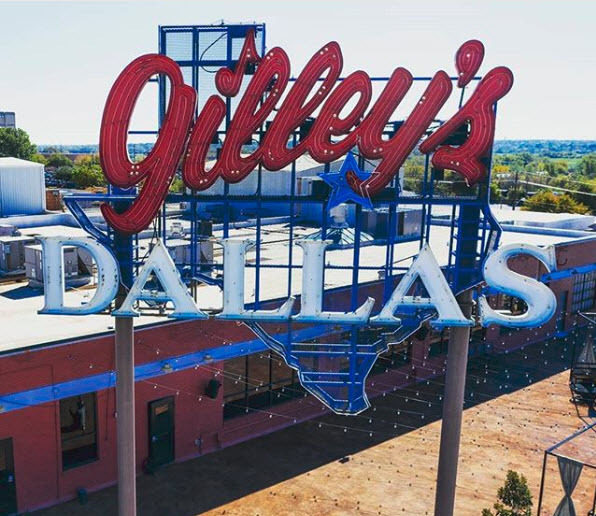 Home of the Urban Cowboy legacy, namesake of Mickey Gilley and world-class entertainment venue, Gilley’s is where thousands of SOLIDWORKS enthusiasts will gather to eat, drink, dance and share some laughs. This year’s event will take place on Tuesday, February 12th, from 7:00– 10:00pm CT. There will be a live band, dancing, drinks and food, bar trivia, Texas Hold Em, Big Buck Hunter and other arcade games, Beer Pong Championship, yard games, photo booth, Aardvark Races, and Karaoke so this is an event not to be missed. All full conference attendees are welcome to join. And if you have a guest who doesn’t want to lose out, no problem, just make sure to purchase an upgraded ticket. Note: if attendance exceeds venue capacity, there might be a cap on guest ticket sales. Got cowboy boots? Or perhaps a cowboy hat? This is the time to get those bad boys out so you can channel your inner cowboy or cowgirl in the place that put the “urban cowboy” on the map! Transportation will be provided from the Kay Bailey Hutchison Convention Center to Gilley’s from 7 PM to 8:30 pm. Return shuttles will run from 8:30-10:30 pm from Gilley’s to conference hotels. Last shuttle leaves Gilley’s at 10:15 pm. Still haven’t registered for the event? Don’t worry, there’s still time. Click on the banner below to register today.